Christmas is coming and I bet many of you are currently in the midst of presents shopping. If you are planning to buy gifts for your friends who are into tech and gadgets, then this is the perfect list for you. In no particular order, here are 5 techy gifts you can get for under RM200. Music lovers will jump in joy to receive this for Christmas. 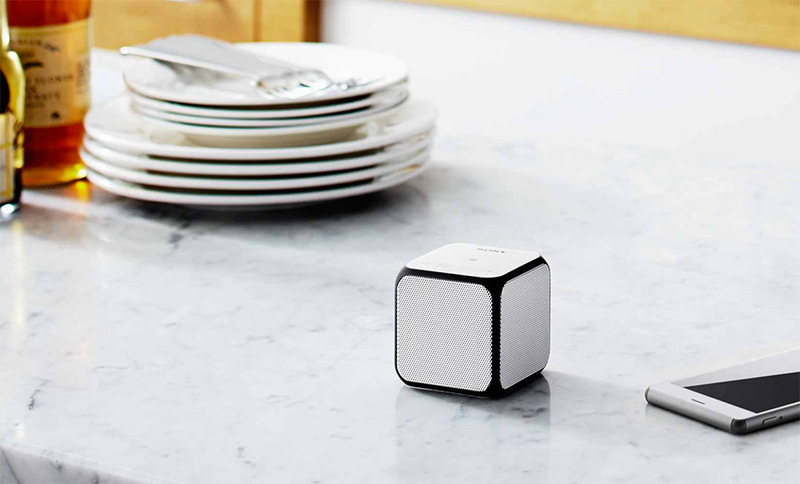 Sony’s latest wireless speaker can connect to any devices via Bluetooth or NFC. Even though it’s tiny, it packs a dual passive radiator which produces deep, resonant bass. Did you know that the SRS-X11 can play music non-stop for 12 hours straight? Details here. 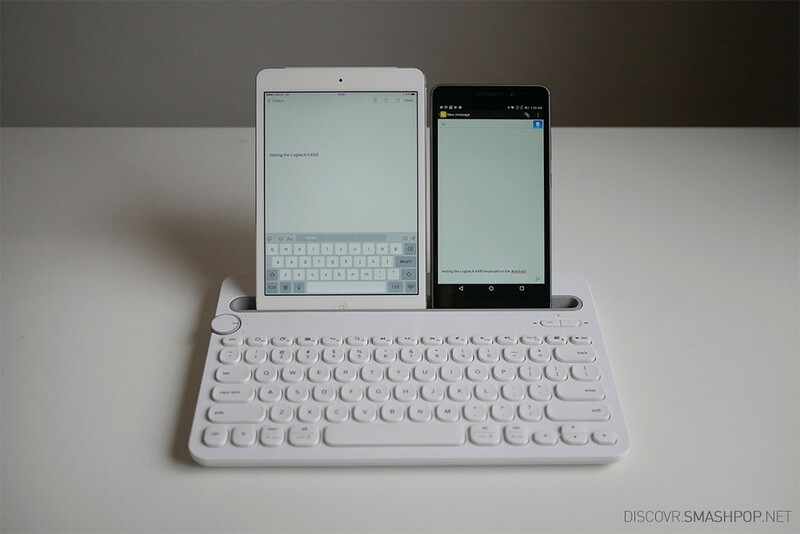 A keyboard that allows your friend to type wirelessly on all their devices at the same time? ONZ lah! The Logitech K480 comes in black or white and has a slot to rest multiple devices so the user can switch between them and type like a pro. Here’s the detailed review. 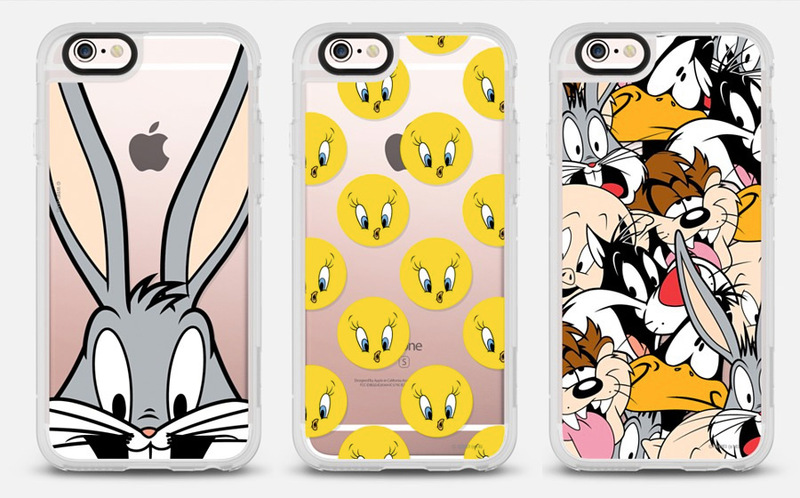 For friends who love cartoons (especially Looney Tunes characters like Bugs Bunny) and has a smartphone (who doesnt? ), then this gift will definitely put a smile on their faces. But you gotta order quick as it might not arrive on time for Christmas if you delay. Go get! If your friend has a digital camera and an iPhone or iPad, then this is the perfect gift! This SD card reader can be plugged into the lightning port and reads any SD cards that is plugged into it. The user can then transfer photos and videos into the iDevice instantly. More info here. Macbook running out of space? 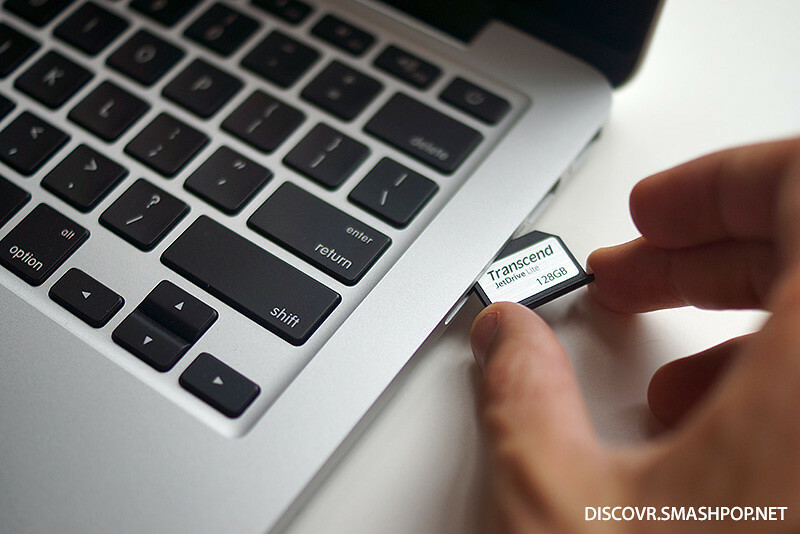 The Jetdrive Lite adds 128GB of space to your Apple lappie and it is only as big as half an SD card! There’s a promotion currently whereby every purchase comes with a memory card case. Full review here. So there you go, 5 techy gift ideas you can use. Stay tuned as we will be featuring 5 Christmas Tech Gifts Under RM100 soon!